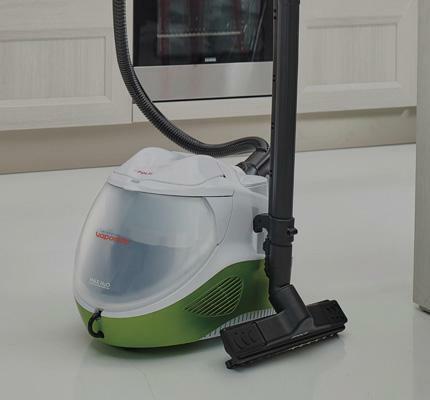 The natural effectiveness of steam, cordless. THE MASCOT OF CLEANLINESS: immediate, practical and quick. The pack consists of two microfiber cloths suitable for all kinds of floors, as well as for vertical surfaces.